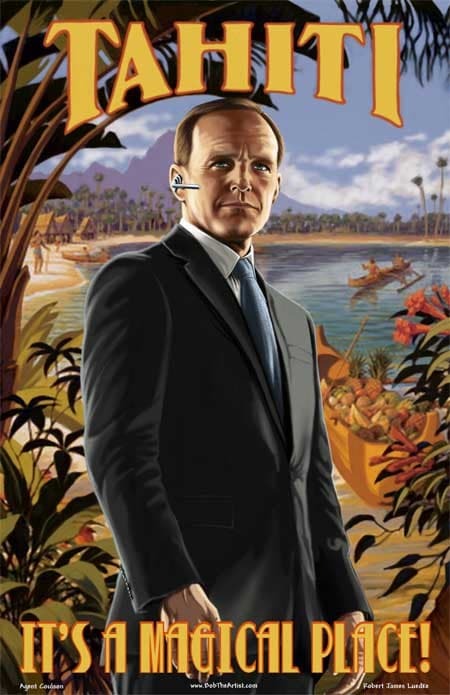 Agent Phil Coulson (Clark Gregg) of the Agent’s of Shield TV show from Marvel Entertainment. Digital painting by Robert James Luedke. Available as an 11×17″ print on 100lb stock. Ships flat in top load hardcase.